We are inviting our nearest skiffing neighbours (Port Seton, Newhaven, South Queensferry & Mussleburgh) for some fun races on Saturday 27th July. This is going to be a bit different from the usual regattas as we are going to mix all the rowers from all the clubs up & pick teams at random for a bit of fun & a bit of bonding with our rivals…! This will be light hearted with no pressure, so if you’ve never tried racing before, why don’t you come along and give it a go. Or if you’ve just returned from the competitive World Champs, you could join in for a warm down. We hope to have 4-6 boats available for use, and will run the races in heats, semi-finals and finals. The schedule will be confirmed when we know how many rowers are joining us, but we will aim to be racing from 11 am — 3 pm. 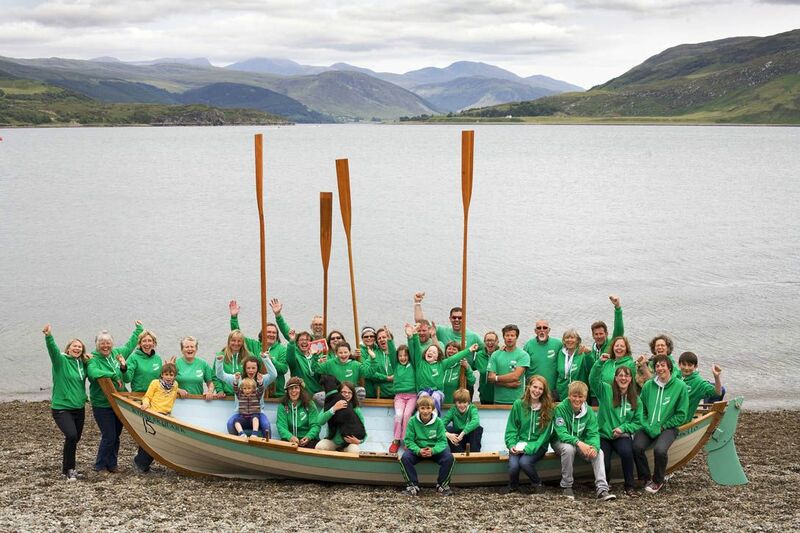 We will be putting on a legendary RowPorty Tea & cake stand (please bake us a cake!) for the rowers & spectators, and Fergus is going to be working his magic on the BBQ (weather dependent).